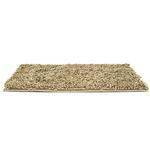 The FurHaven Muddy Paws Towel & Shammy Dog Rug - Sand is the ultimate messy dog welcoming mat and towel! The FurHaven Muddy Paws Towel & Shammy Dog Rug - Sand is super-absorbent and durable to quickly soak up water, dirt, sand and other messy stuff from any messy adventure! Microfiber chenille “fingers” are soft and cozy! 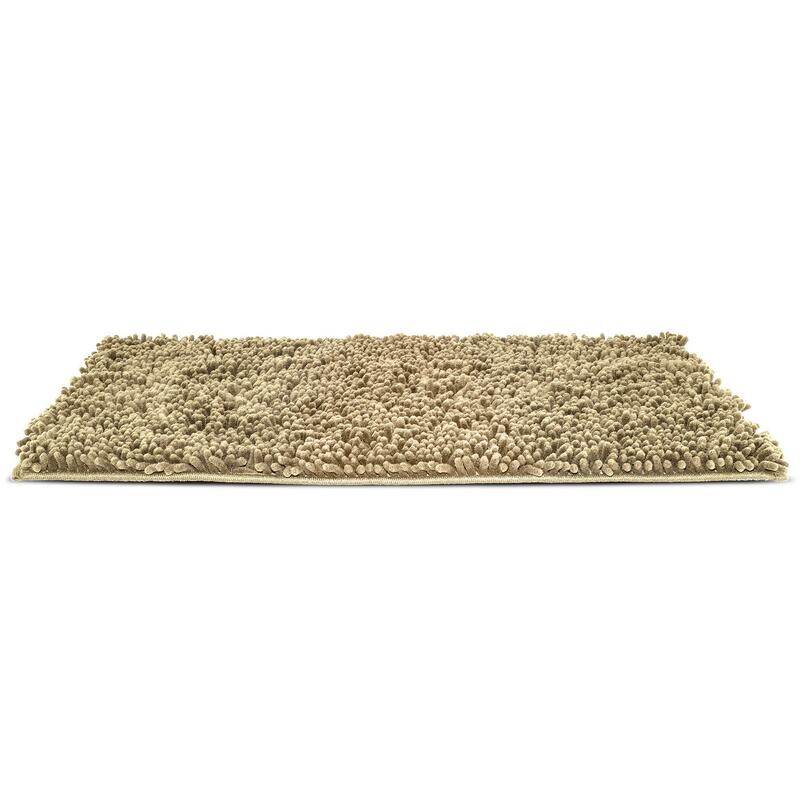 Millions of filaments attract and trap liquids and small particles making this dog rug at least 5x more absorbent than conventional mats and pet towels. 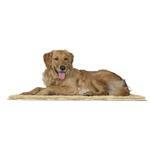 Great for use at home or on the go, with its gripper backing as a door mat, a food bowl mat, a vehicle protector, or towel. 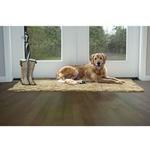 Keep the mess contained with this durable dog towel, shammy, and rug! Machine wash separately; warm. Non-chlorine bleach. Hang dry or tumble dry low. Really liked the layout of the website and the easiness of finding what I was looking for, I especially loved that there are pictures of the product on other customers so I can see what it actually looks like on the dogs.